And the Hover contest winner is…. Renee Q. with a total hover time of: 15 minutes, improving her initial time by 11 minutes! The contest started January 1 and ended March 31. Each week the participants had the opportunity to beat their initial hover time. The winner of the most improved time won a fitness tracker. 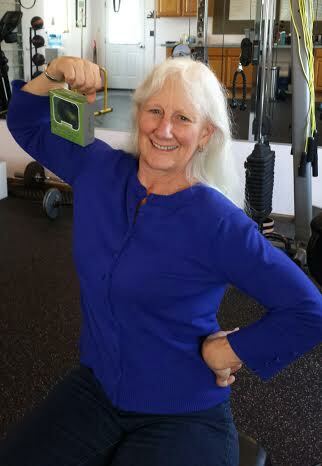 Second place goes to Tina J. with a hover time of 11 minutes, improving her time by 9 minutes! Honorable mention goes to James L. for a hover time of 9 minutes and Bob B. for a hover time of 7 minutes! A HUGE congratulations to ALL 30 clients who participated in the Hover challenge! WAY TO HIT IT HARD! ← You can DOOOO EEEEAT!